Luhan – Guan Xiaotong received the marriage certificate, preparing to share the same home? 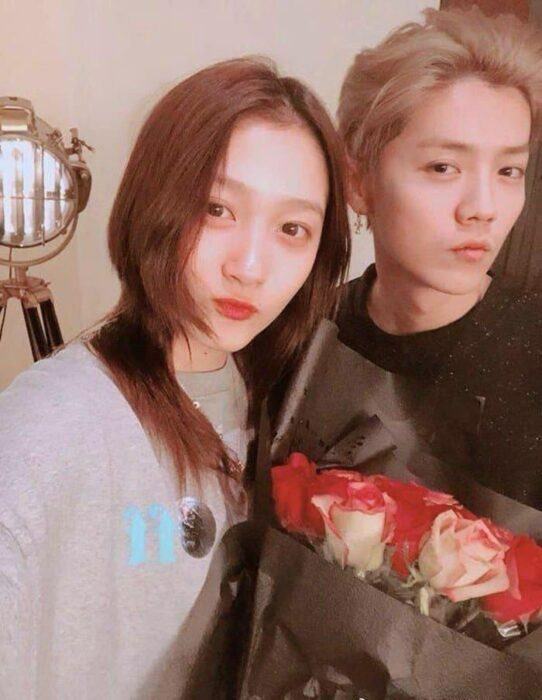 Did Luhan and Guan Xiaotong secretly go to register marriage? So they’re about to share the same home? Remember in October 2017, Asian media were almost frozen before the dating news of Luhan and Guan Xiaotong. At that time, they received a lot of blessings from friends in showbiz. Experiencing so many ups and downs, the new couple of entertainment industry nowadays covers on all Chinese social networks in particular and Asia in general. They have been dating for over a year now. 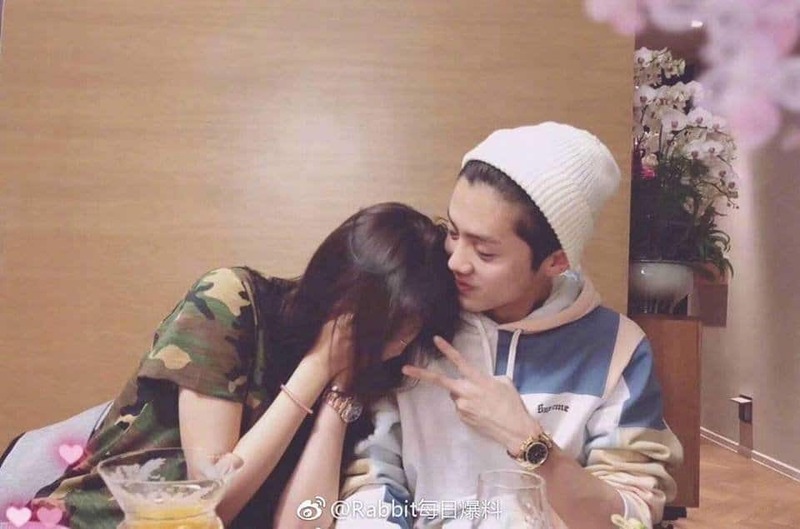 People often refer to the love story of the “Beijing young man” with too much buzz since he was paired with a lot of beauties in the entertainment industry. So when he announced his girlfriend, the couple has received many malicious comments as “fame game” or “see how long it will last”. At that time, it can be said that Luhan had taken all the responsibility to protect his little princess. And until now, he is still doing very well. Even recently, rumors that they have gone to register for marriage are still widespread throughout the social network in China. Did they register for marriage? 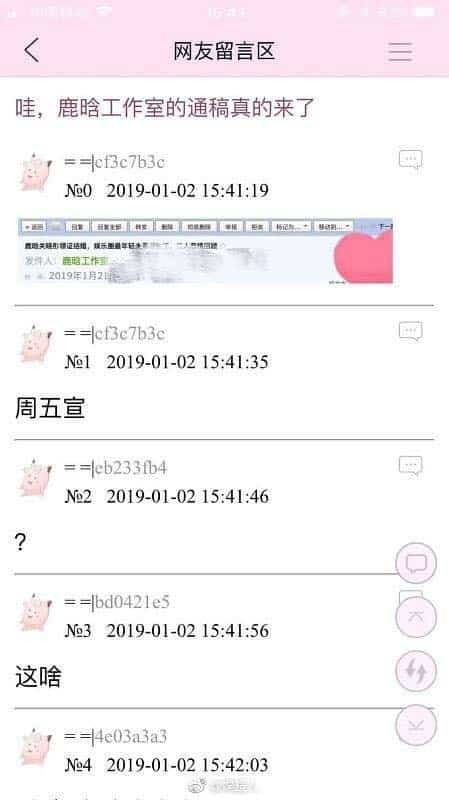 According to netizens, Luhan’s agency has confirmed that the idol has got his marriage certificate, and the fiancee was none other than Guan Xiaotong. The event took place last Friday and this information was quickly captured by netizens and spread over across various online forums. Currently, Luhan’s agency has denied this news. Although they have not officially become husband and wife, the good strong relationship of them still makes the fans firmly believe in a happy ending for the couple. Let’s follow up on the next happenings of the love story that has been a hot topic for media! Is Golden Disc Awards’ voting fair when some fandoms might have used unlimited IDs (ft. EXO and BTS)?